Now that we’ve talked about how how to make IT Investments for the future and how TCO and ROI differ, let’s look at a few examples and see where TCO and ROI analysis might come into play for a business. The Situation: A business has an aging disk array (almost three years old) and is trying to decide whether or not replace it with a new array or upgrade it and extend the life of the array for another three years. Currently they are having some I/O performance issues, but believe that with some array upgrades and optimization they can eliminate them. They also know that their hardware maintenance costs will increase significantly after year three. The Technology Decision: The business works with their technology partners to come up with what they believe to be the two best net-new solutions from a technology perspective. They also work with their partners to come up with an upgrade of their existing array, which they believe will meet the needs of the business for the next three years. They obtain final pricing for all of these options. A TCO analysis of each of the two net-new solutions will help the business determine the total cost of owning this technology for five years. Since both solutions will meet the business’ technical needs, the TCO analysis is used as the deciding factor in determining which solution they should choose. The TCO analysis includes all related costs over five years including: initial hardware and software acquisition costs, annual hardware and software maintenance costs, expected hardware and software upgrade costs (e.g. adding capacity might result in increased software licensing costs), power/cooling/facility costs, data migration costs, other costs associated with application migration and recurring personnel operational costs. Based on this analysis the business decides which solution to choose. Once a specific solution has been chosen (presumably the one with the lowest TCO) the business performs an ROI analysis to compare the cost of upgrading the current array and keeping it around for another three years with that of the net-new solution. The ROI is basically used to answer the question “should I make this investment?” because the business’ Procurement Group requires an ROI analysis for investments of this magnitude. Based on the TCO analysis already performed, the business knows what the costs and corresponding cash flow will be for the new array. A similar analysis is also performed for the existing array upgrade option. The ROI analysis then compares the cash flow of each option and allows the business to calculate the payback period of the new array and decide whether or not the investment makes sense. “The ROI is basically used to answer the question ‘Should I make this investment?" Sometimes doing the ROI analysis is not required. For example, if a new-new array is being procured to support a new project or organic capacity growth, a TCO is really all that is needed to compare the cost of ownership for multiple solutions that meet the technical needs of the business. Each business is unique in how they want to see the TCO and ROI analysis of an investment. 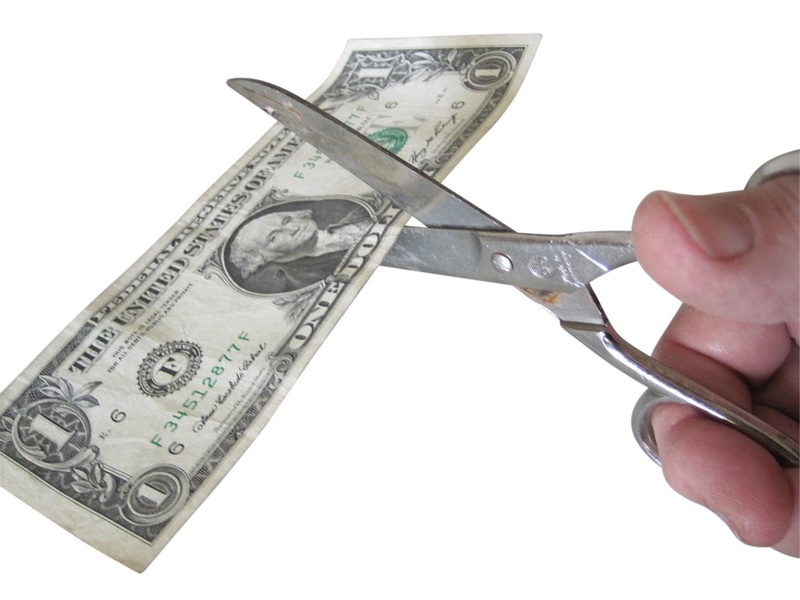 Some businesses will include the soft costs and soft savings while others will not. This is particularly true when it comes to estimating staff efficiency and application availability savings. Some business use non-cash flow methods of investment analysis. It’s important to understand the rules of the business. Some of the cost and savings numbers are difficult to quantify and therefore up-front consensus must be reached with regard to things like personnel costs, growth rates, unit costs, etc. Stay tuned for my next blog on cost justification for a software management tool.